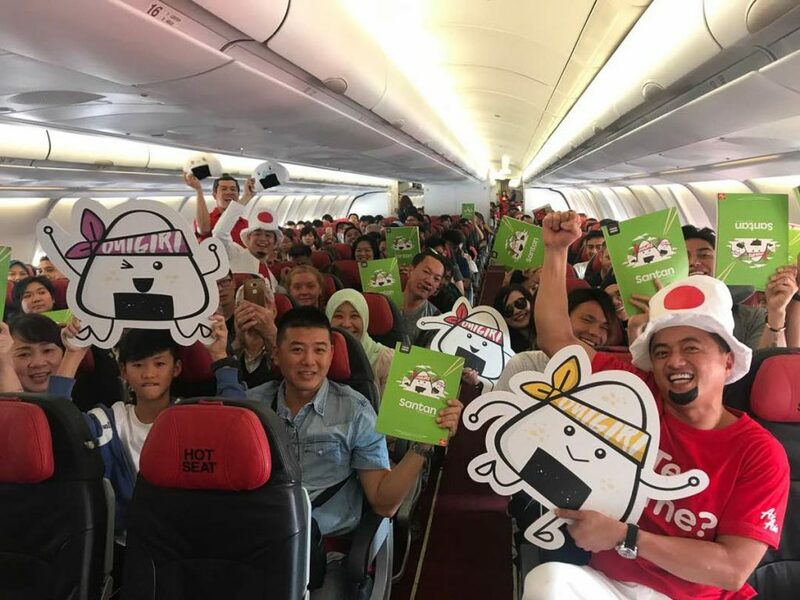 Japanese Onigiri is the latest addition to the AirAsia in-flight menu. They are surprisingly filling, even though they’re not large, but are perfect when you don’t want a heavy meal. Onigiri, also called Japanese rice balls, are stuffed with a variety of delicious fillings. Make your selection from grilled salmon, salmon teriyaki, tuna mayo, smoked salmon or vegetables. The onigiri is wrapped in dried seaweed and served with miso soup. Not all choices are available on all flights. 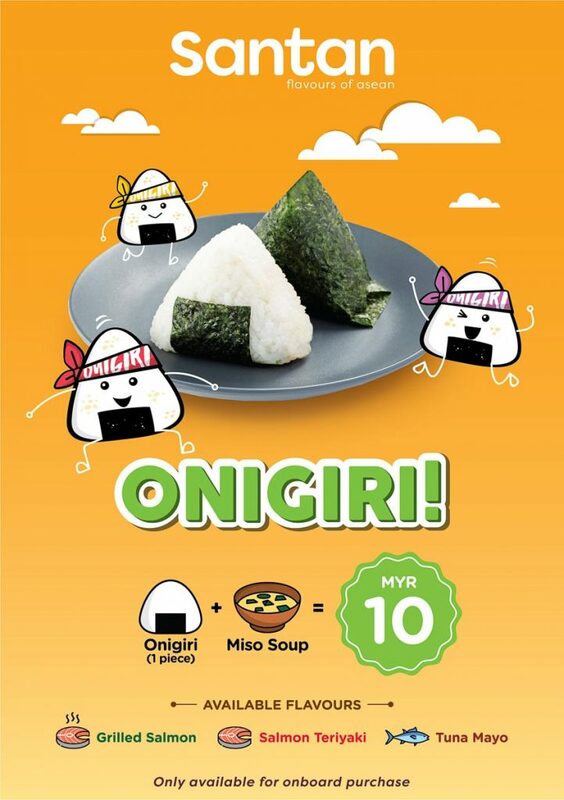 This new onigiri snack is available only for on-board purchases on AirAsia & AirAsia X Malaysia flights (AK & D7). They’ll be available across all AirAsia destinations for MYR 10. Having eaten this tasty treat every day on a recent trip to Japan and tasted the AirAsia version recently at a roadshow, it comes highly recommended. I tried my luck on a recent AK flight and was fortunate to pick up a grilled salmon onigiri. It was fresh and had a generous amount of salmon in the centre. The miso soup was hot and authentic in taste. 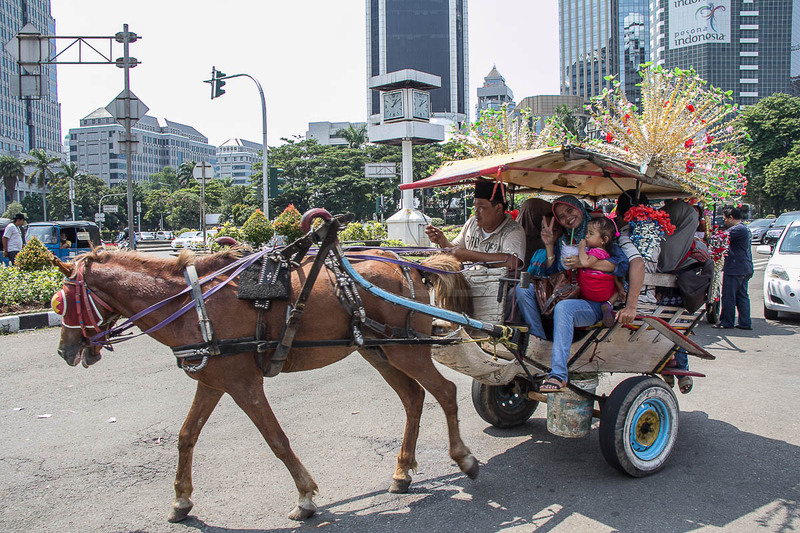 Other Santan meals can be pre-booked, either during your original booking or via ‘Manage my booking’. Enjoy a wider variety of meals. Save money. Meals come with a drink when pre-booked. You will be served first. 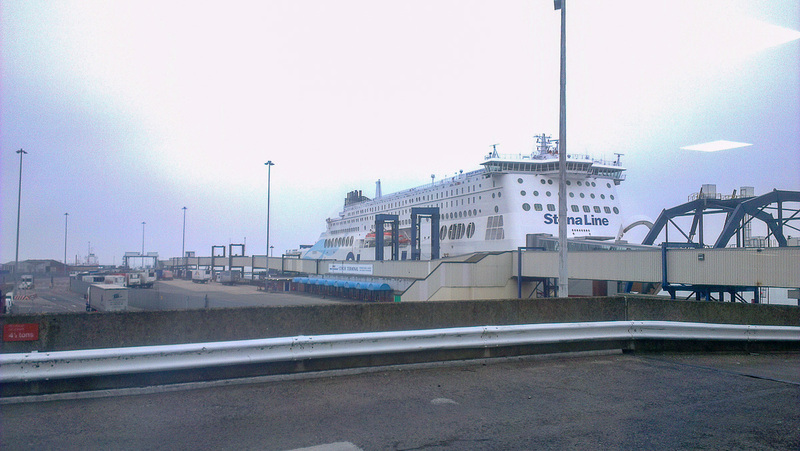 Passengers with pre-booked meals have priority meal service. 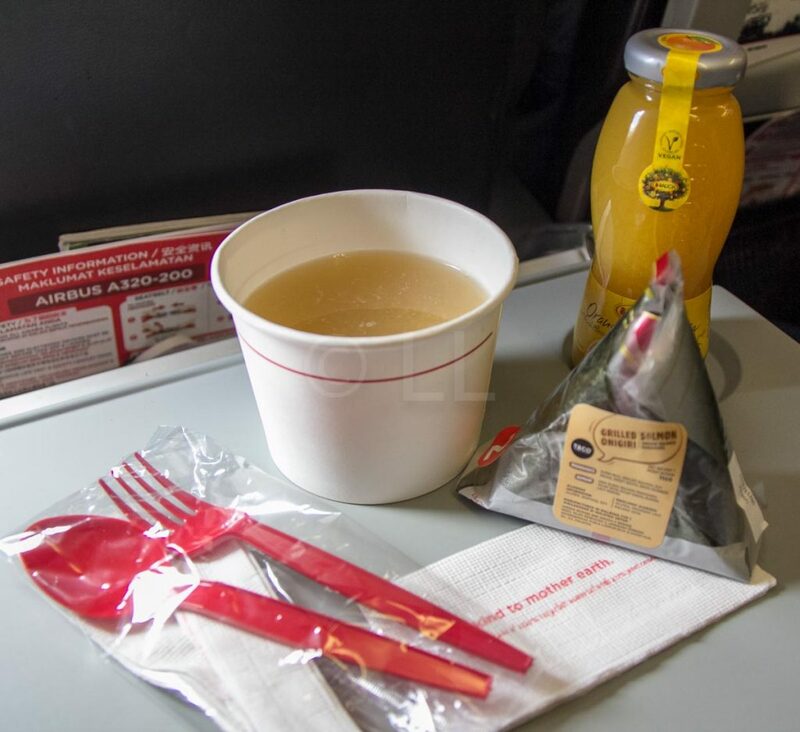 Pre-booked Santan meals are available from MYR 10, although price and flavours differ across AirAsia carrier codes.